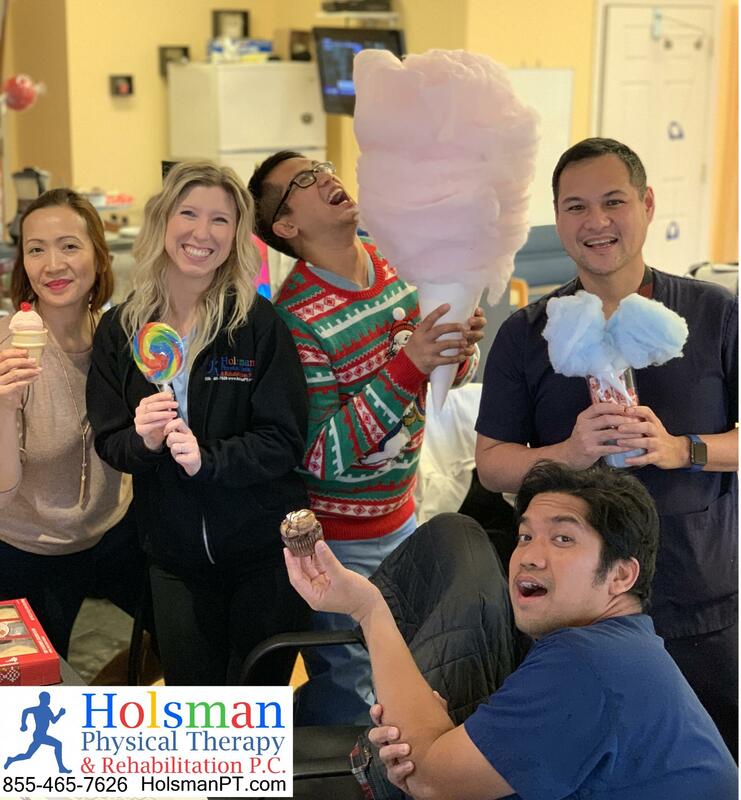 Our Team members at Holsman Physical Therapy in Cedar Grove, New Jersey are not only excellent at what they do as a treating clinician, they are also extremely creative! In the State of New Jersey, Holsman Physical Therapy is the leader in geriatric rehabilitation and in the recovery of knee, foot, ankle, shoulder and back injuries. Holsman is one of a few out-patient clinics in New Jersey who specialize in treating seniors with various impairmaints and activity levels.